Talk about great timing: ours couldn’t be better! During one of the most glorious times of the year in Tulsa, Silvey Estate Sales invites you to a downsizing and consignment sale filled with wonderful things to cozy your home for fall and winter and shop for outstanding Christmas décor and gifts. Browse through a partial collection of more than 50 years, lovingly selected and cared for by a couple who created beauty, warmth, and memorable times in their home. Now, they’re ready to pass on some of their cherished items to you and yours. 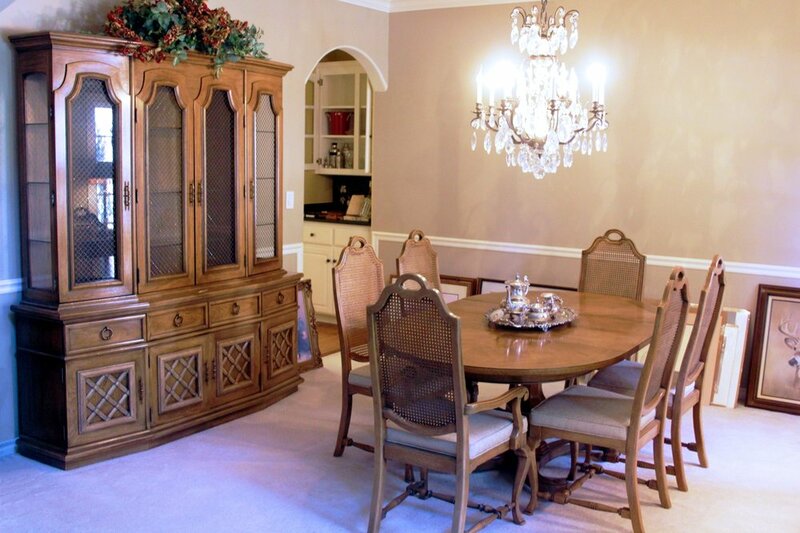 Our sale also features quality furniture and exceptional accessories from another fine Tulsa collection. Christmas collectors: this sale is for you! You’ll walk away with arms full of heirloom treasures to deck your halls for years to come. A list of some of these remarkable offerings – including Lynn Haney and Duncan Royale Santas -- is included below. Once again, we look forward to welcoming former Silvey Estate Sales customers and meeting new ones! For larger images click here!